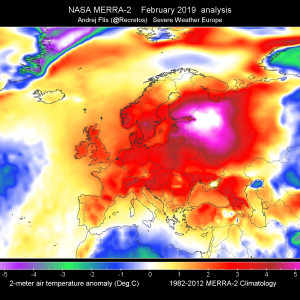 A strong upper trough cuts off into deep upper low over central Mediterranean with a cold front pushed further south across Adriatic sea and Italy. A significant downslope Bora wind event apprears possible along the NE Adriatic coastal areas. 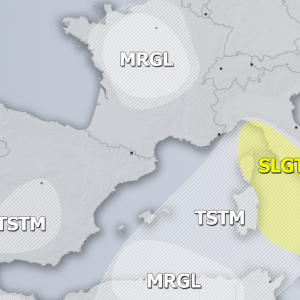 A MDT+ risk has been issued for E-NE Adriatic coastal areas with threat for extremely severe non-convective wind gusts, locally in excess of 150 km/h for 12+ hours. With the location of SFC low over central Adriatic sea, conditions are shaping up for an extreme downslope Bora wind event for coastal areas of NE and central Adriatic sea. Area will likely be upgraded into HIGH risk on DAY 1. 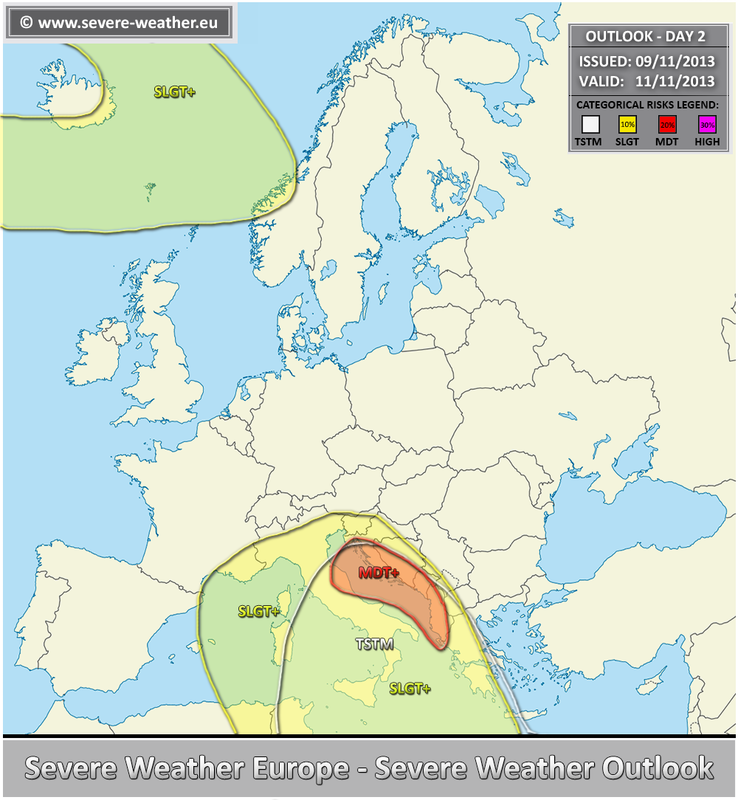 A MDT risk has been issued for areas along the Adriatic and Ionian sea with threat for torrential excessive rain, severe winds, tornadoes and some hail threat. 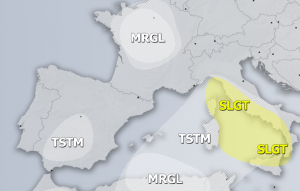 MDT risk was also extended into eastern parts of central Italy where excessive rain threat appears possible with strong upslope flow from the Adriatic sea. 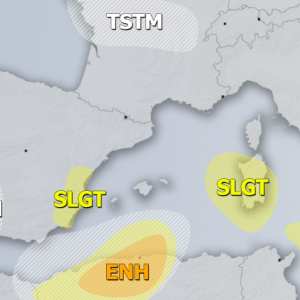 A SLGT+ risk has been issued for W Mediterranean with threat for severe non-convective wind gusts. Area will be monitored for possible upgrade into MDT risk on DAY 1. 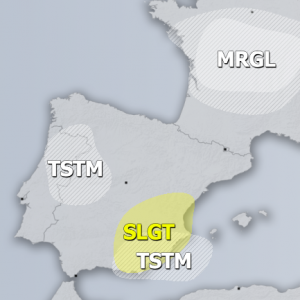 A SLGT+ risk has been issued for S Italy into S Mediterranean with threat for tornadoes, torrential excessive rain, large hail and severe winds. Some uncertainities exist for coverage of severe storms, so area is monitored for possible upgrade into MDT risk on DAY 1. A SLGT+ risk has been issued for NE Atlantic with threat for severe wind gusts and heavy rain around the strong surface cyclone rotating around Iceland. Parts of the area will be monitored for possible upgrade into MDT risk on DAY 1.